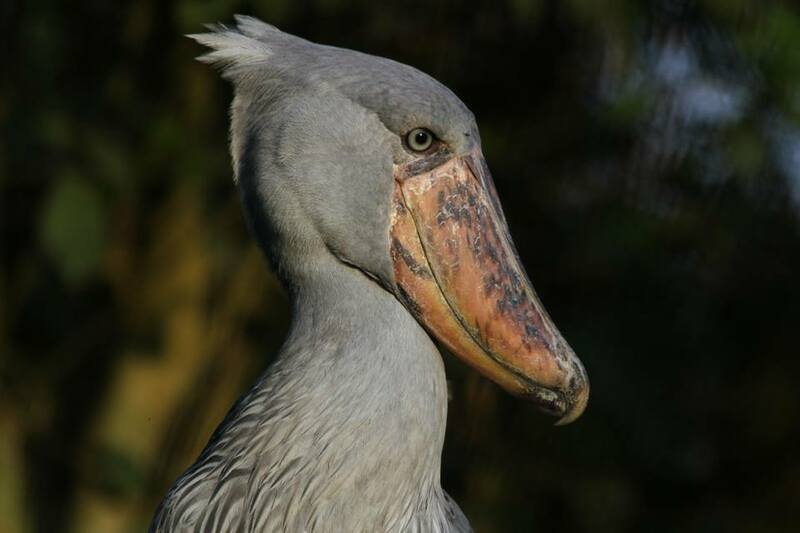 The world has over 10,000 bird species,a tenth (est.over 1000 species) are found in Uganda. 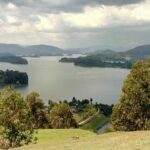 Uganda is known as a unique birding destination.In each destination you visit,you will find a different bird specie. 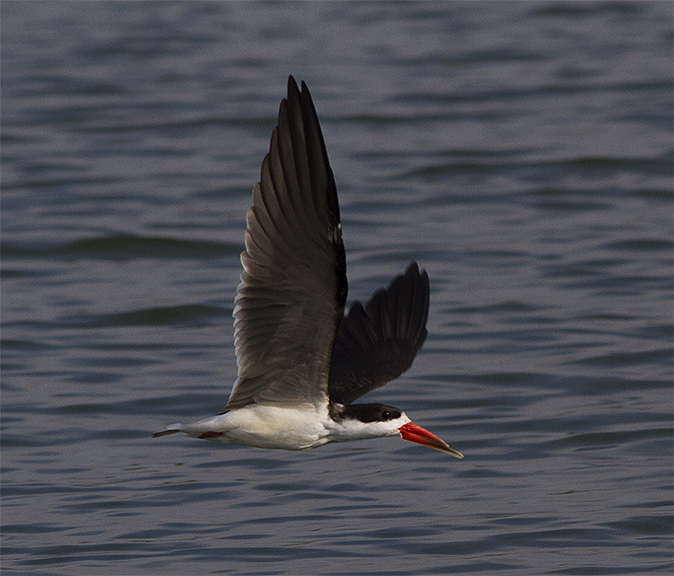 The birdlife in Lake Mburo is good all year-round. It is home to a variety of birds that includes the endemic African Finfoot. 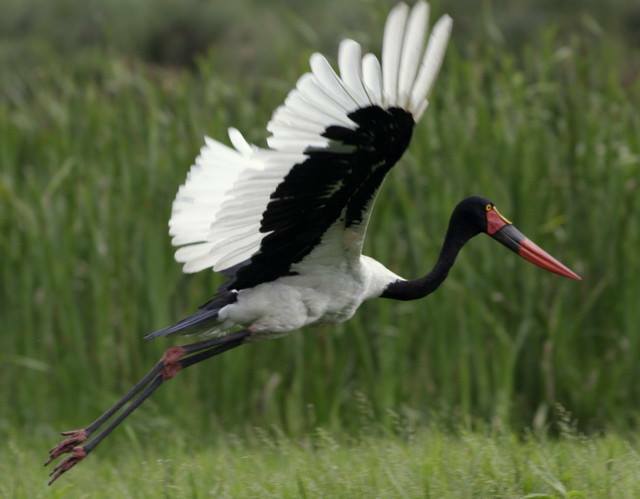 Other key species are the Papyrus Yellow Warbler, Saddle-billed Stork, Brown-chested Lapwing, African-wattled Lapwing, Carruther’s Cisticola, Tabora (Long-tailed) Cisticola, African Scops Owl, Abyssinian Ground Hornbill and White-winged Warbler,African Fish eagle. Mabamba Bay is home to a a variety of bird species over 300, including the elusive Shoe bill Bird. Bird species found in this place include the Blue Swallow, White-winged Tern, Gull-billed Tern and papyrus endemic bird species such as Papyrus Gonolek and Papyrus Yellow Warbler.Other birds include the Heron, Squacco Heron, Lesser Jacana, Spur-winged Goose. It is a designated Ramsar site and an Important Bird Area . 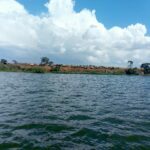 Is gifted with the powerful Murchison falls, an attractive scenery to visitors. 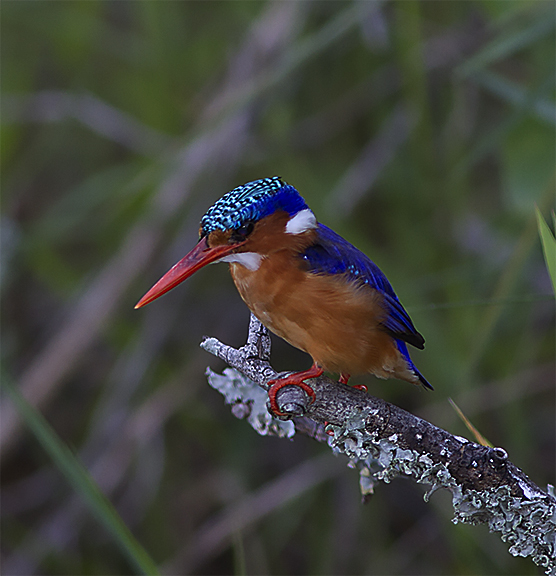 It hosts a number of bird species that includes; the Swallow-tailed and Red-throated Bee-eaters, Woodland, Pied, Giant and Malachite Kingfishers, Francolin; Hornbills, Grey heron, Hamerkop,Shrikes; Flycatchers, Cuckoos, Woodpeckers, Crombecs and Warblers, ducks, geese, stilts and plovers. 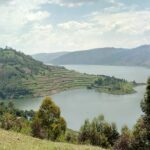 Is home to half of the world’s Gorillas (est.400) and a habitat of an estimated 350 bird species. 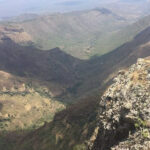 23 are endemic to the Albertine Rift. 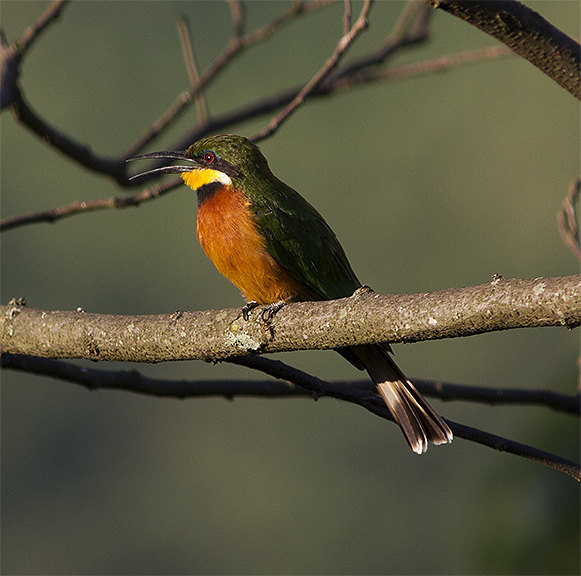 Other birds include the Handsome Francolin, Black-billed Turaco, African Broadbill, Black and Cinnamon-chested Bee-eaters, Western Green Tinkerbird, Purple-breasted, Blue-headed and Regal Sunbirds. This is a popular destination for migrant birds from west Africa.Birds include Black Dwarf Hornbill, White-crested Hornbill, Black-casqued Wattled Horbill, Red-rumped Tinkerbird, African Piculet, White-throated Blue Swallow, Yellow-throated Nicator, Leaf-love, Swamp Palm Bulbul, Lemon-bellied Crombec, Maxwell’s Black Weaver, Crested Malimbe, Red-bellied Malimbe, Blue-billed malimbe, Chestnut-breasted Negrofinch, Orange-cheeked Waxbill. Is home to over 600 species. 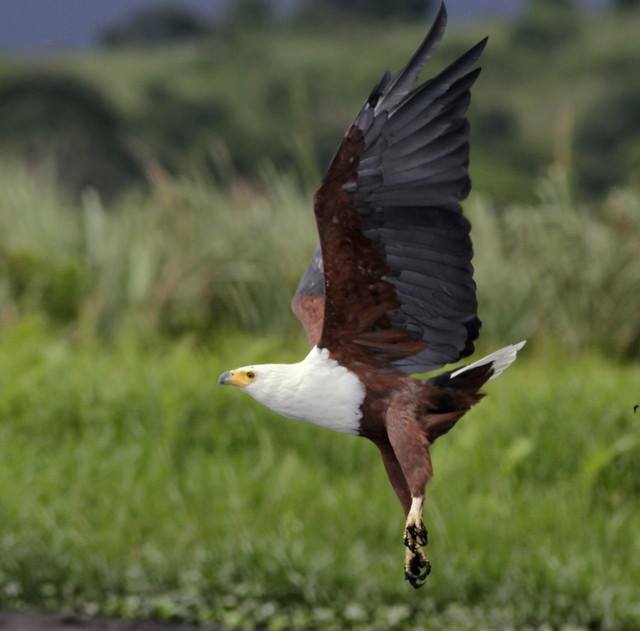 Key species include the Martial Eagle, Black-rumped Buttonquail, African Skimmer, Chapin’s Flycatcher, Pinkbacked Pelican, African Broadbill, Verreaux’s Eagle Owl, Black Bee-eater, White-tailed Lark, White-winged Warbler, Papyrus Gonolek, Papyrus Canary, Corncrake, Lesser and Greater Flamingo.